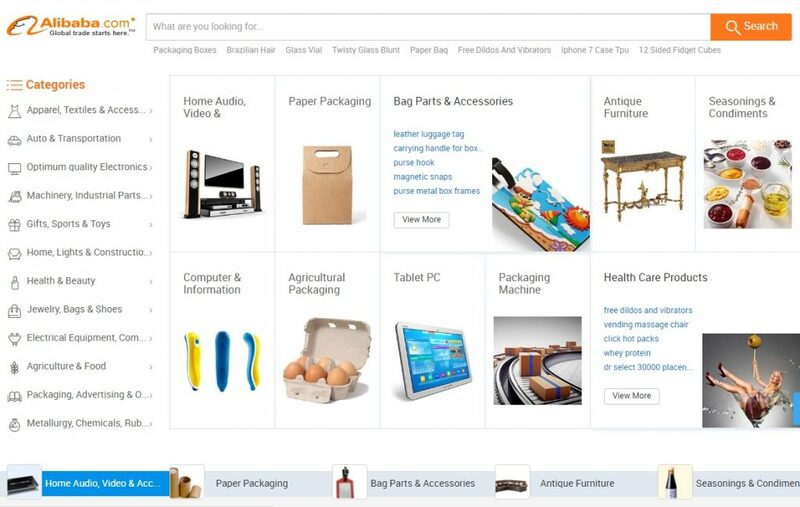 Unless you have a penchant for online shopping, you may never have heard of Alibaba.com. But actually it’s the world’s largest online market and sells twice the amount Amazon does. And now the doors to the immense online market have opened for the first time to Danish products, following a collaboration agreement signed as part of the Danish trade envoy’s trip to China this week. “As more and more trade takes place online these days, it’s only natural that the Foreign Ministry helps guide Danish companies in online environments,” said the foreign minister, Anders Samuelsen. The Alibaba partnership means that from now on consumers will be able to find products from a total of 20 Danish companies on the massive online market, which accounts for 80 percent of online trade in China. The annual turnover of the online market in China is 2 trillion kroner. Among the companies getting in on the action are Carlsberg, Ecco and Copenhagen Fur. 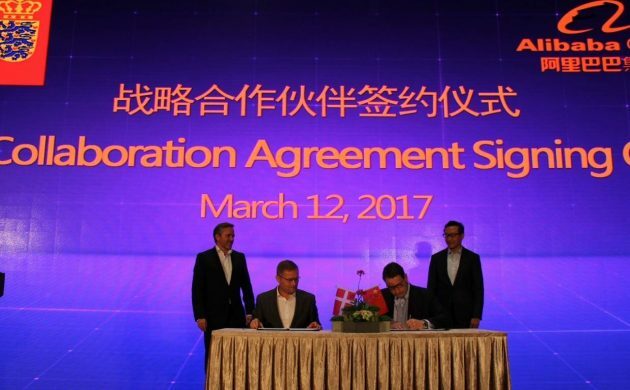 As part of the agreement, the Danish companies will be given their very own joint page on Alibaba.com, giving around 440 million Chinese customers access to the Danish goods. The news comes just days after a new deal between Denmark and the popular Chinese travel portal Dianping as part of the 2017 Danish-Chinese tourism year agreement.